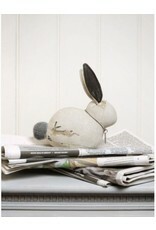 A practical paperweight to help de-clutter your desk and keep paperwork contained. 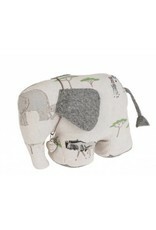 Made from our Sheep cotton fabric. 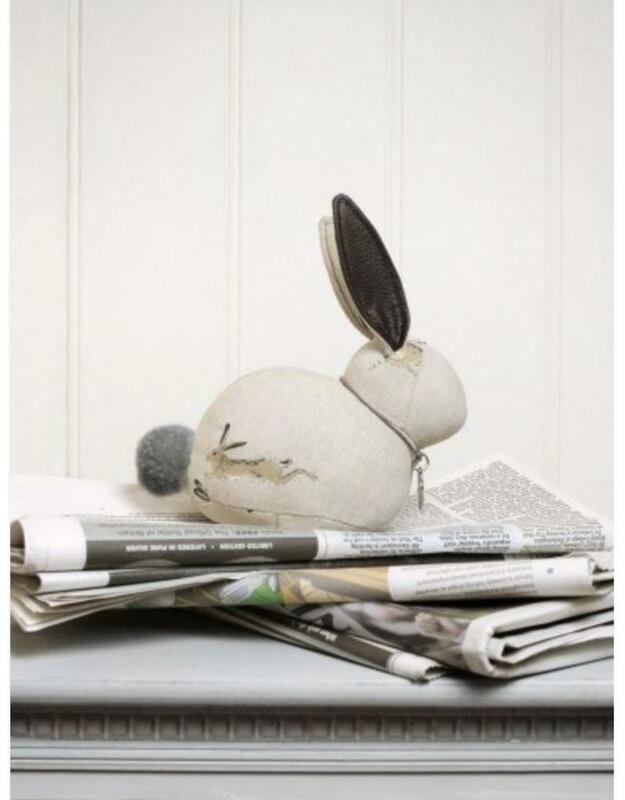 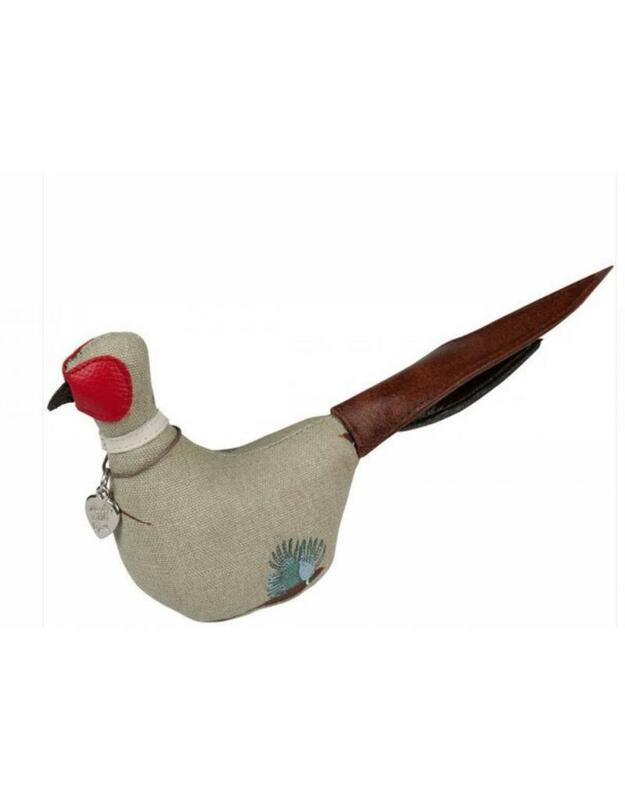 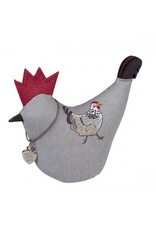 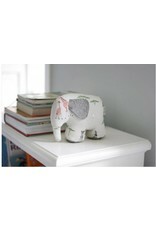 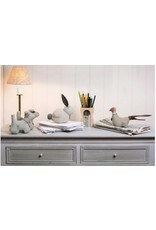 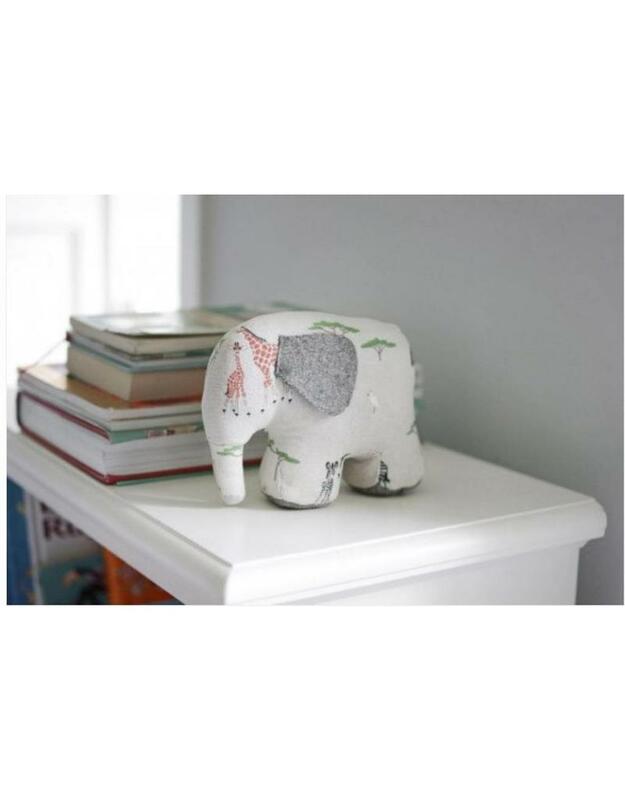 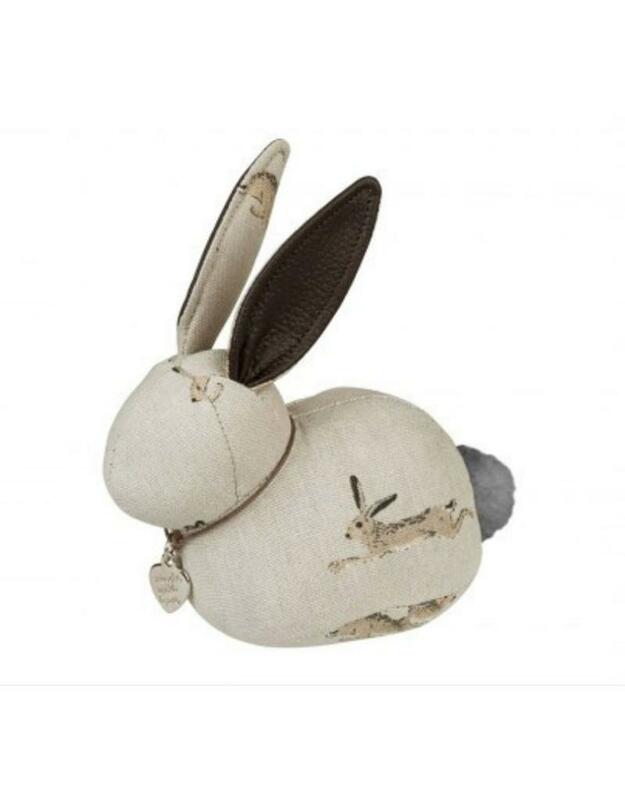 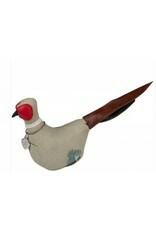 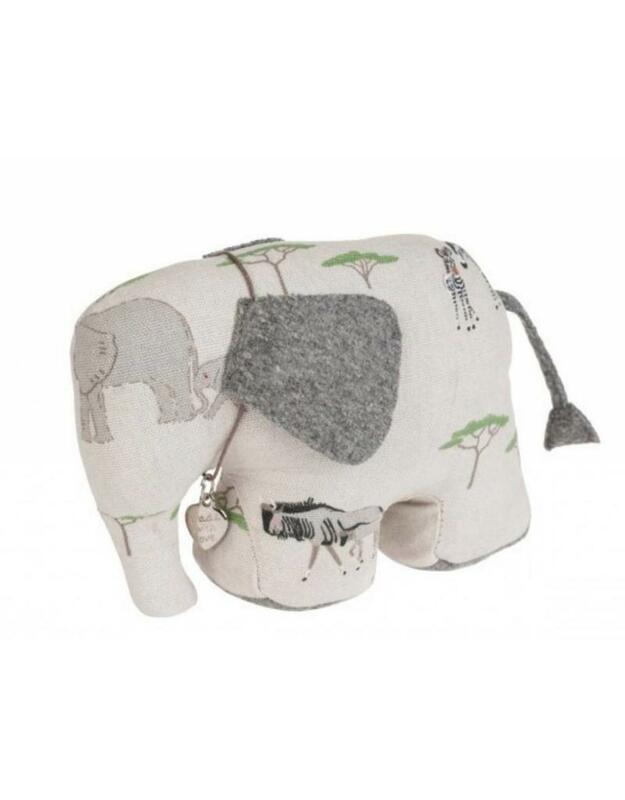 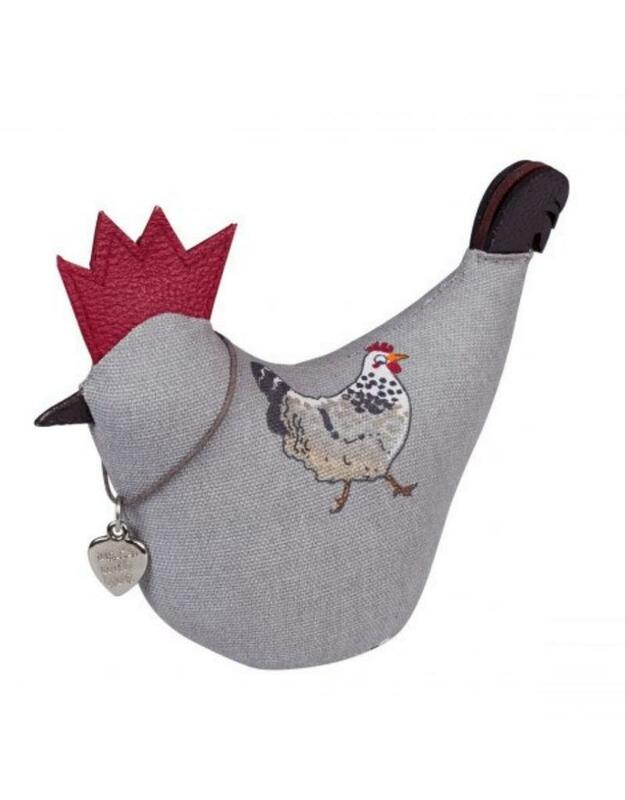 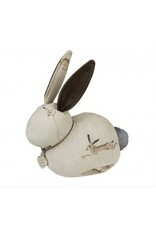 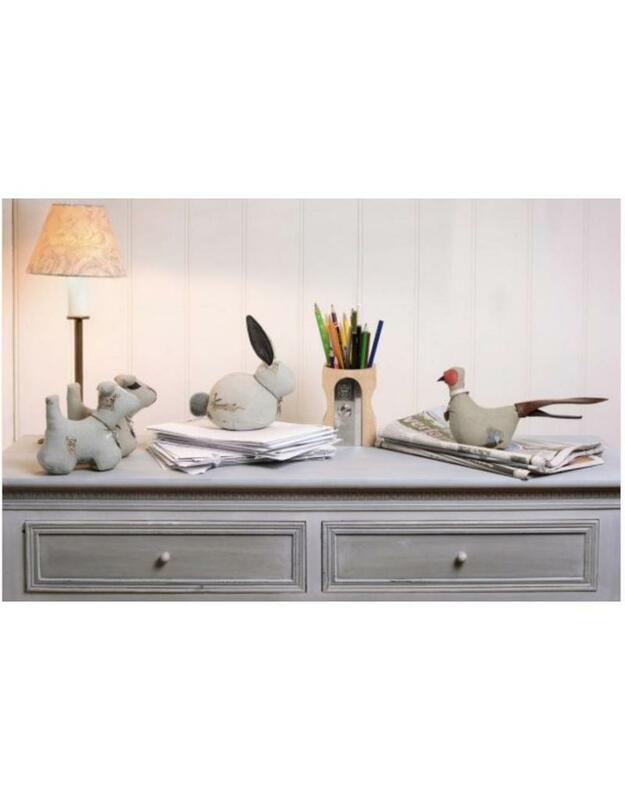 This desk buddy makes a fun decorative accessory for any room in the house.